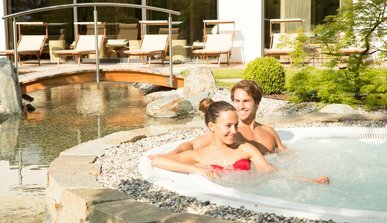 The best advice for relaxing holidays in springtime are found here. 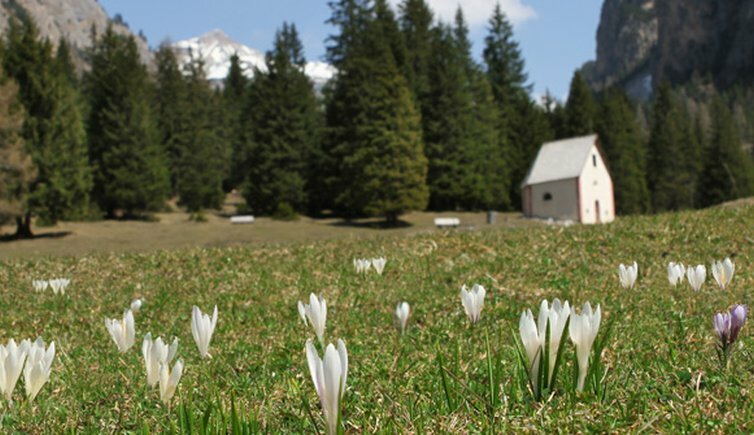 Whether you prefer hiking, skiing, cycling or cultural events - here you will find everything at first sight! 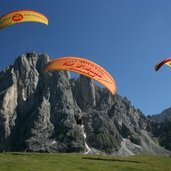 Popular parachuting starting points in Val Gardena are the Seceda, Ciampinoi, Mont Sëura and Resciesa. 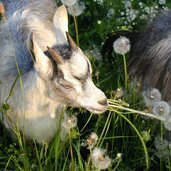 Not only bipeds look forward to the arrival of spring and enjoy the warming sunrays. 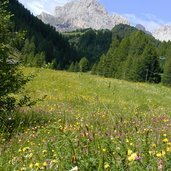 A colourful alpine meadows covered by a sea of spring flowers. 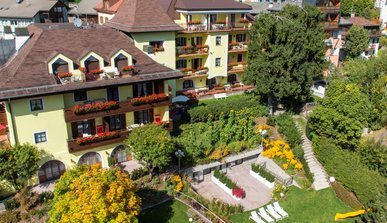 From the moment you step into our family hotel you will know you have made the right choice. 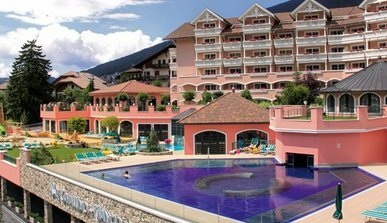 In this 4 star superior hotel for family holidays with children nothing is left to chance. 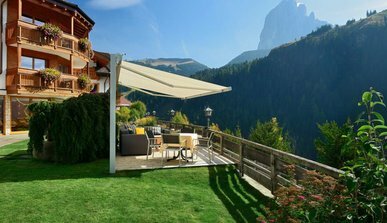 Numerous well-known mountains of the Dolomites are situated in close proximity and wait for You. 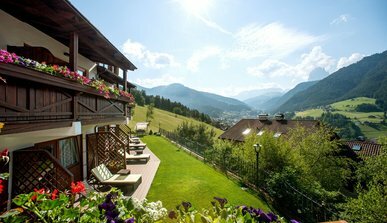 In the Dolomites, pristine mountain landscapes invite you to follow your heart’s desire and relax or practise your favourite outdoor activities. 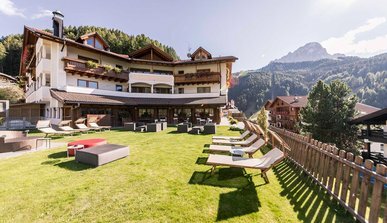 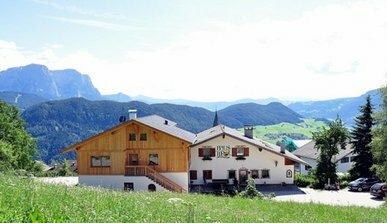 Days of excitement and family fun: Here in St. Ulrich, you can engage in numerous different leisure activities in the mountains. 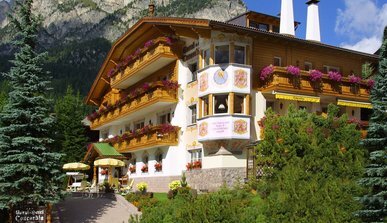 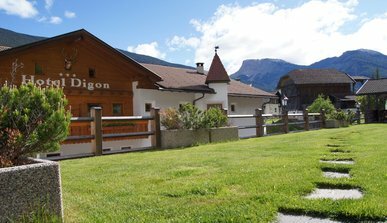 The hotel Digon is located in an ideal position to enjoy the spring to the fullest with numerous activities.